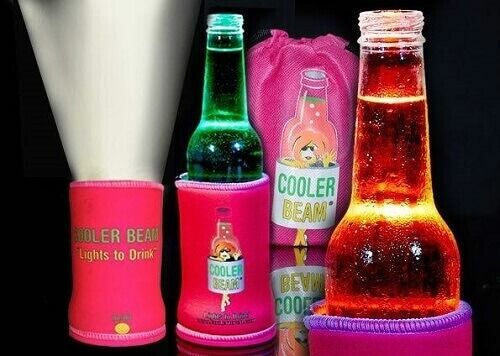 Easily spot your drink in the dead of night by placing it inside this LED flashlight koozie. 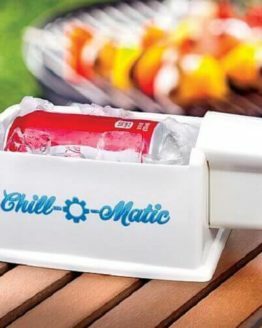 This unique koozie features a compact LED located at the base that gives your beverage a cool lighted effect, and also works as a flashlight when the drink is removed. 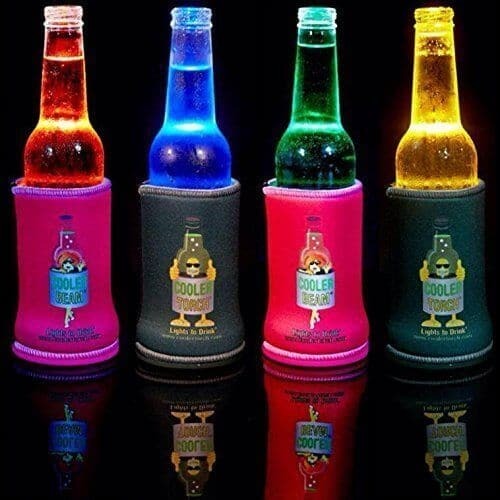 This LED Flashlight Koozie is designed with a LED Flashlight at the base that gives your beverage a cool lighted effect. 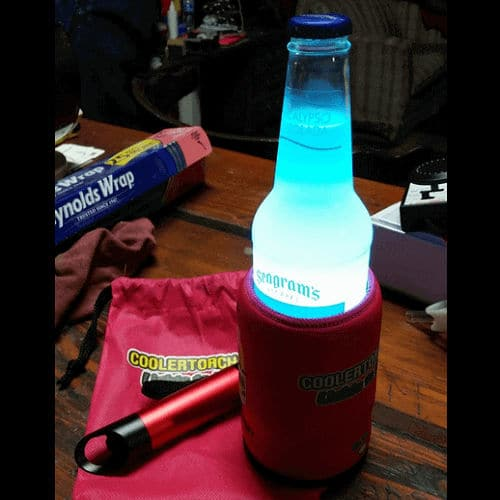 Whether you are planning a night party or outdoor event like camping and hiking, this unique a ‘drink illuminator’ koozie will make you stand out from the crowd. 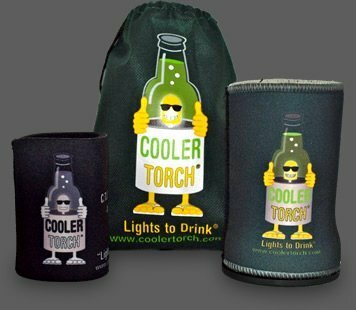 With 9 powerful colored (White, Green, Red) LED Lights, the LED Flashlight Koozie can keep your beverages cool and illuminated, so that you’ll never lose a drink in the dark again! 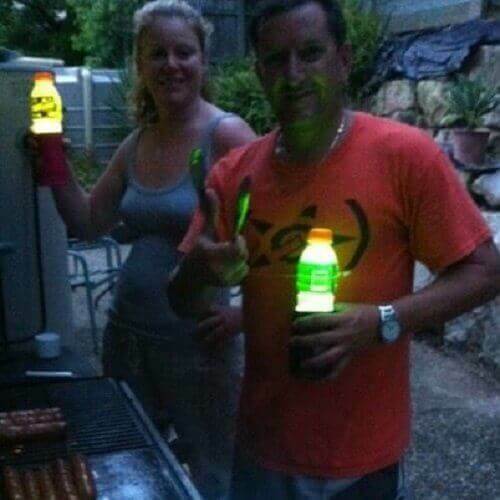 It also works as a flashlight when the drink is removed. 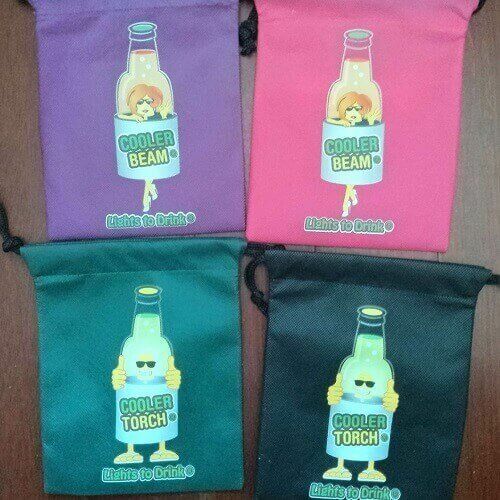 The LED Flashlight Koozie comes in a Black, Green, Pink and Purple variations. 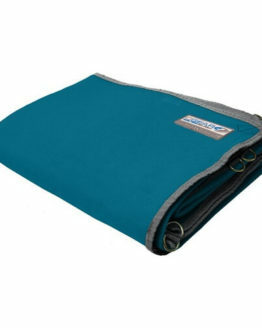 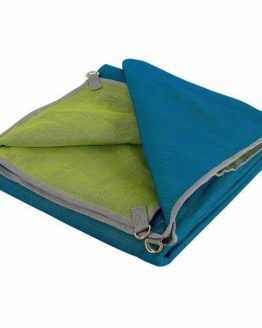 Batteries and a beautiful unique draw string bag are included as well. 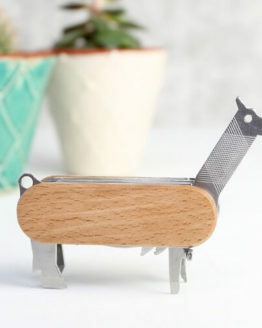 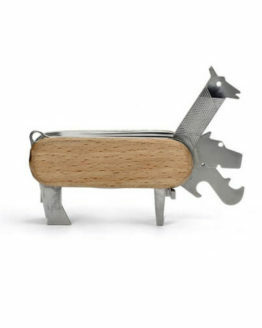 It makes a great party gift too. 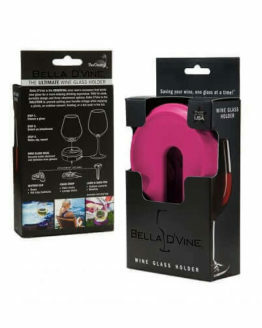 Available at Amazon.com. 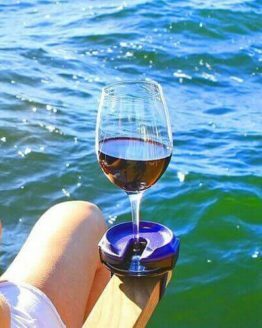 This is advised usage off all products listed as a water bottle accessory for hydration and safety when you need fluids cool and enjoyable. 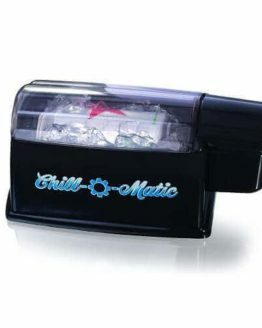 Push button to activate allows safety as one is now in LED flashing mode for placement recognition. 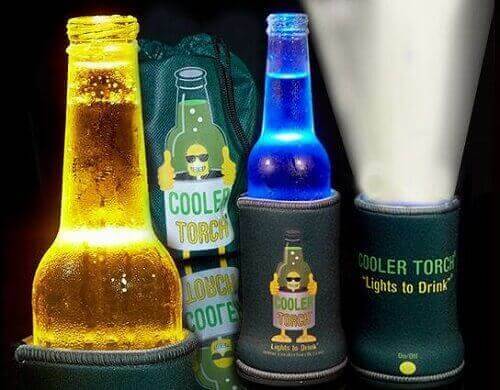 The Cooler Torch The LED Flashlight Beverage Stubby Can Bottle Holder (Green) Male Designed Flashlight, Water Bottle Accessory – Great for Your Gift Baskets.